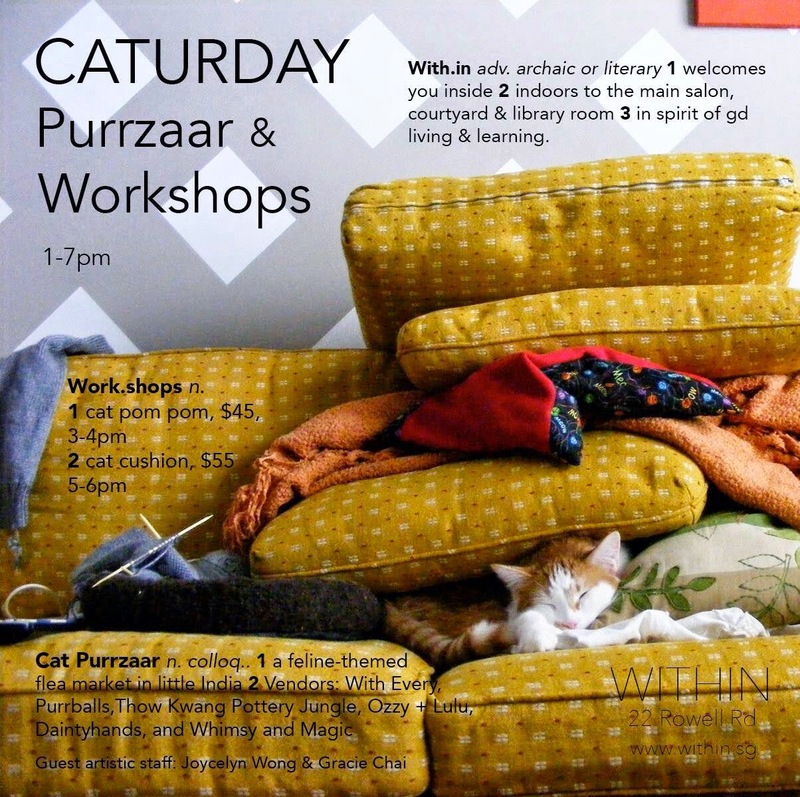 Cats Of The World organisers are holding a Crafts Caturday and Purrzaar on 7 February 2015, Saturday from 1pm to 7pm that is dedicated to all things catty and crafts. 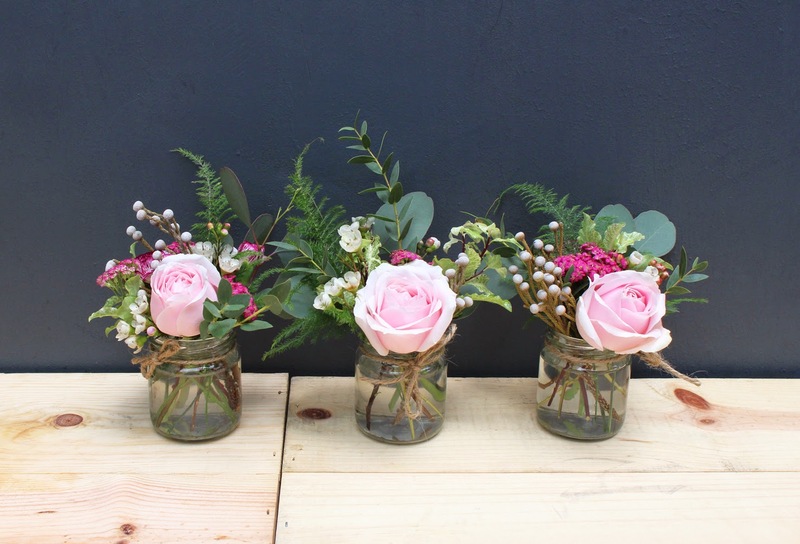 Held at new creative studio Within, visitors can expect an intimate selection of crafts vendors who are offering handmade merchandise from pottery and stationery to fashion accessories and DIY bloom jars. 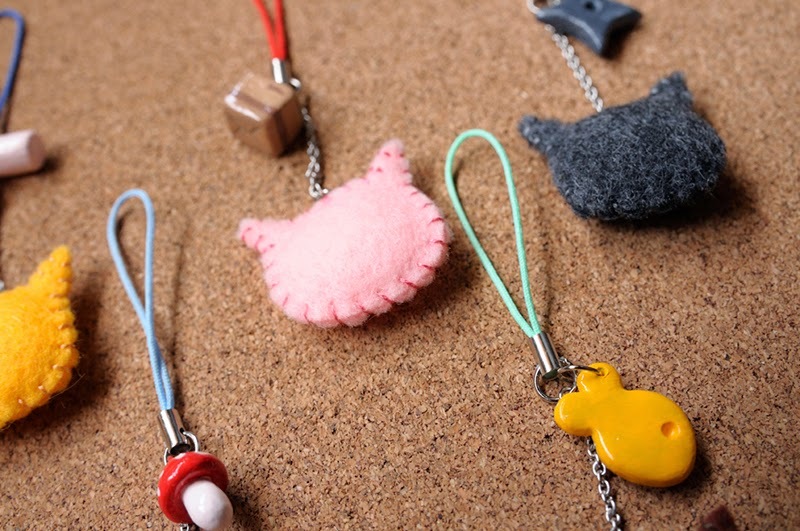 These will make purrfect keepsakes, as gifts for the upcoming Valentine’s Day or to usher in the Lunar New Year! 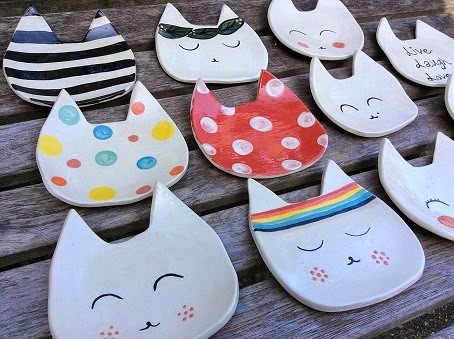 Vendors include With Every, Purrballs, Thow Kwang Pottery Jungle, Ozzy + Lulu, Daintyhands, and Whimsy and Magic. 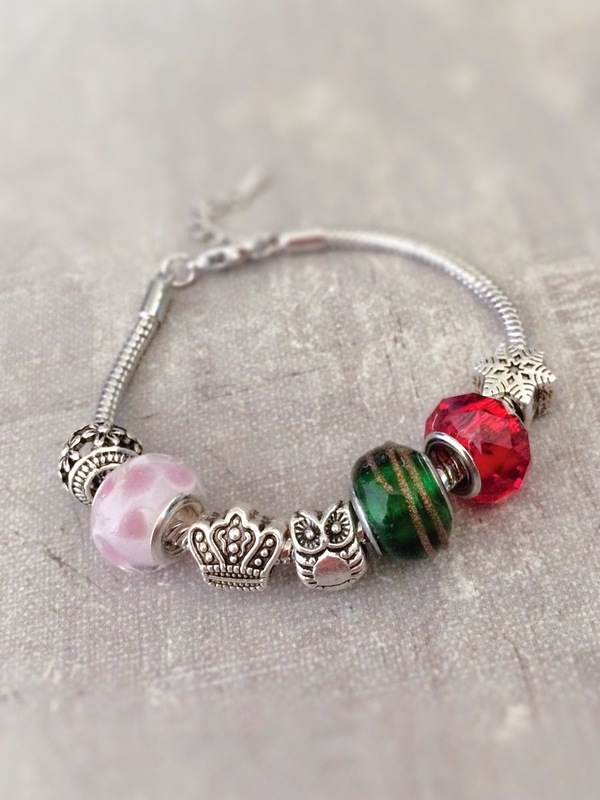 Whimsy and Magic is about unique handmade artisan jewellery with designs that are inspired by nature and all things beautiful. 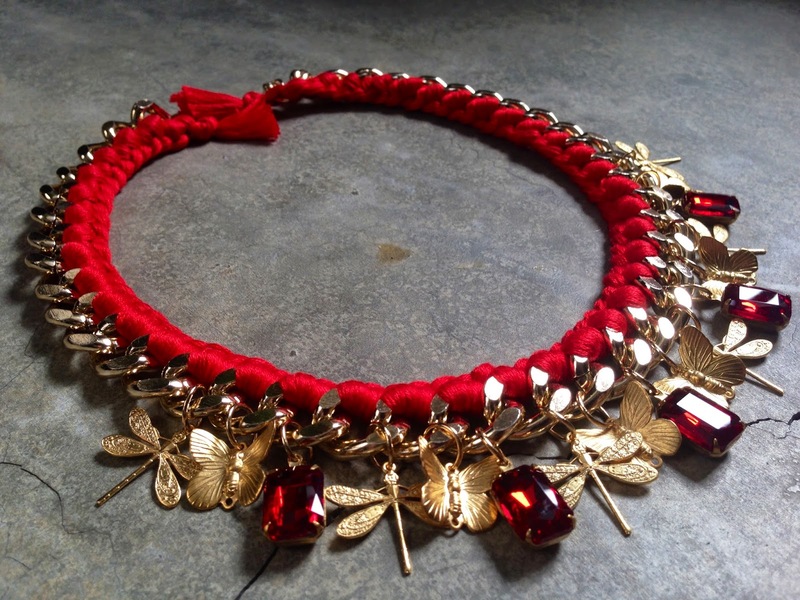 Through their handmade items, they hope to bring the wonders of Mother Nature closer to one’s heart. 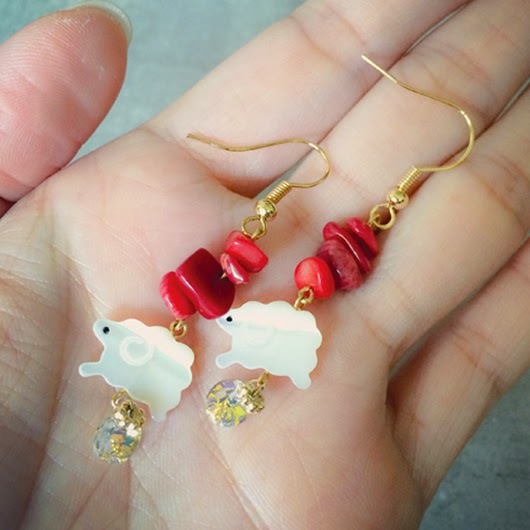 Also expect intricate pieces with gorgeous cat and sheep motifs! 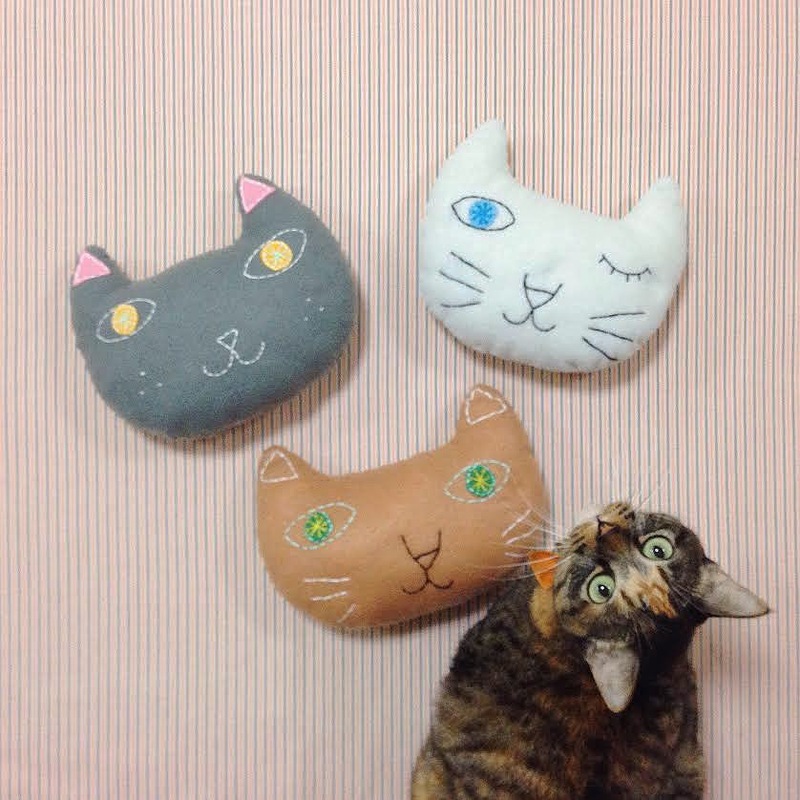 Learn from Gracie Chai how to design, hand-sew and stuff your own cuddly cat-face cushions using fabric, felt and thread. A template of a cat head will be provided too. 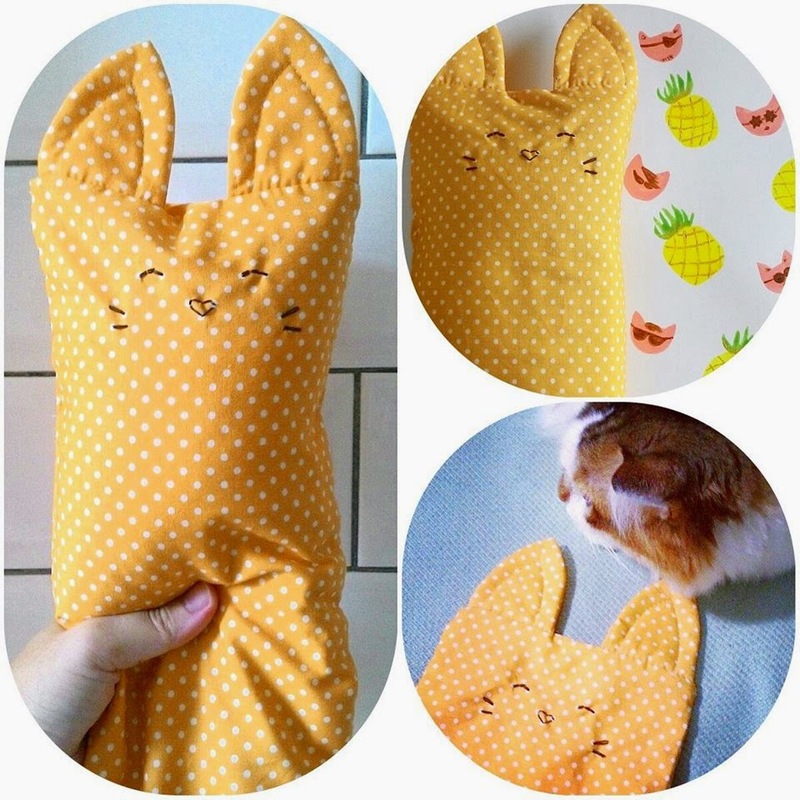 Dimensions of the cat cushion are roughly 22cm x 20 cm; which will be easy to complete within the hour. 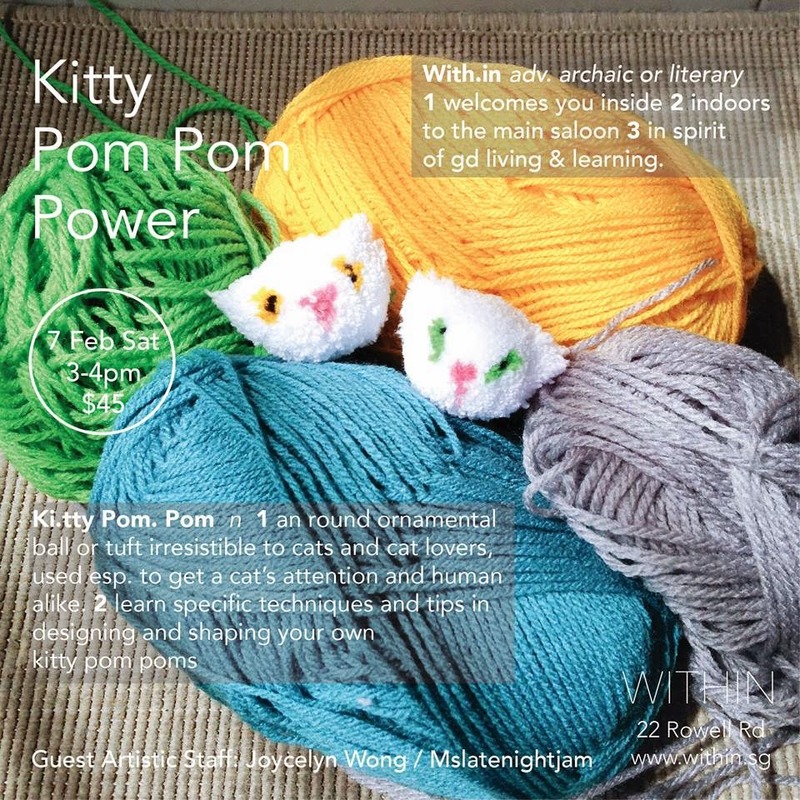 Learn how to make cute cat-shaped pom poms from yarn, which make lovely accessories for any cat lovers. 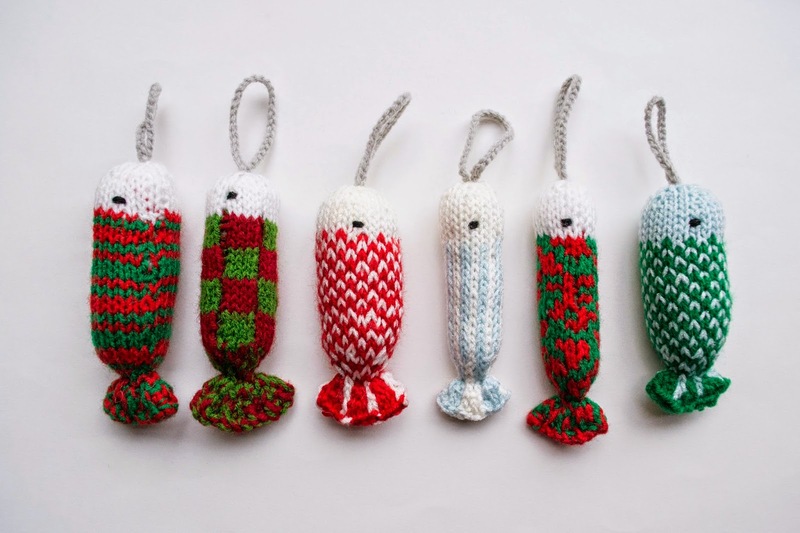 Joycelyn will teach the various techniques, tips and tricks on fastening, trimming, colour combinations, layering, and finishing of a well-made pom pom. 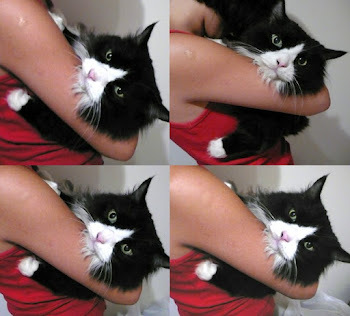 After which begin to embellish each one of them to bring out their special characteristics and purrrsonalise your cat pom poms! 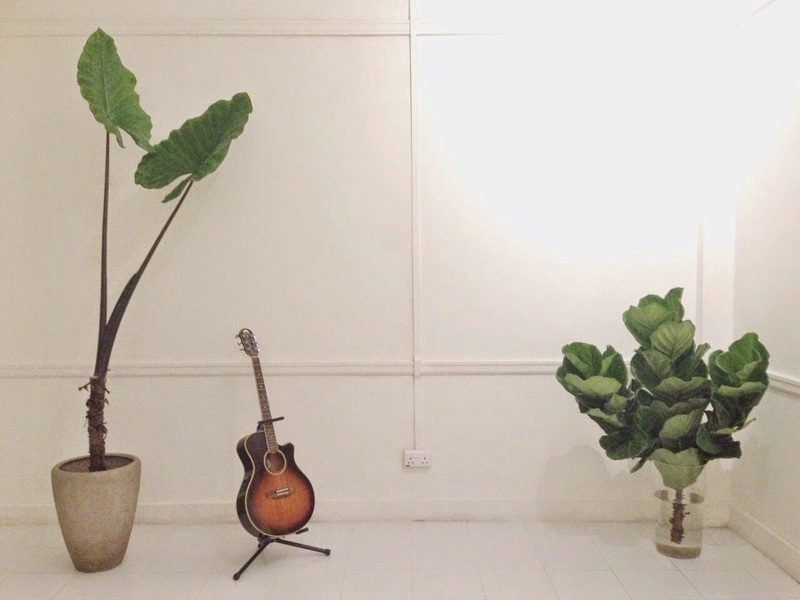 Within is a boutique creative studio space in the Little India enclave where guest instructors and speakers hold private workshops for invited guests to empower them on their creative learning journeys. It's a collaboration platform for sharing knowledge and empowering the creative spirit. A variety of workshops and classes can be tailored to suit corporate bonding needs and inspire kids' and adults' creativity for various occasions. 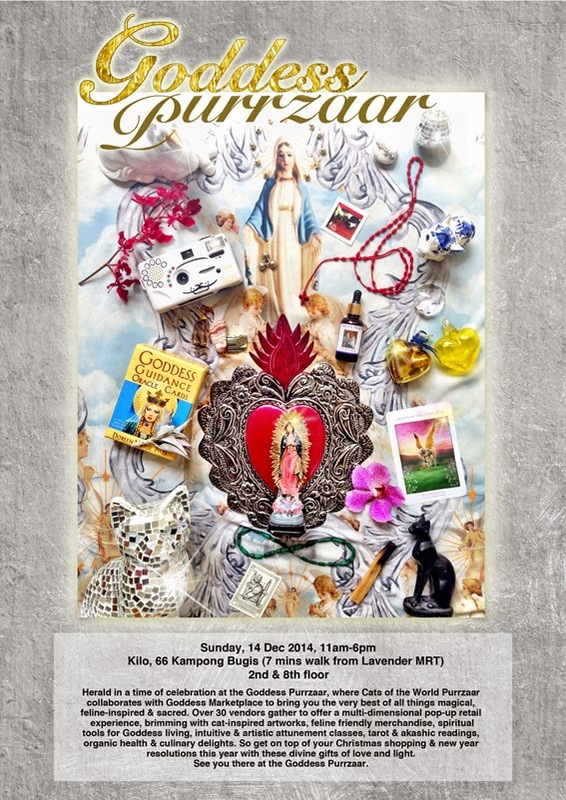 GODDESS PURRZAAR Festive Market at Kilo in December! 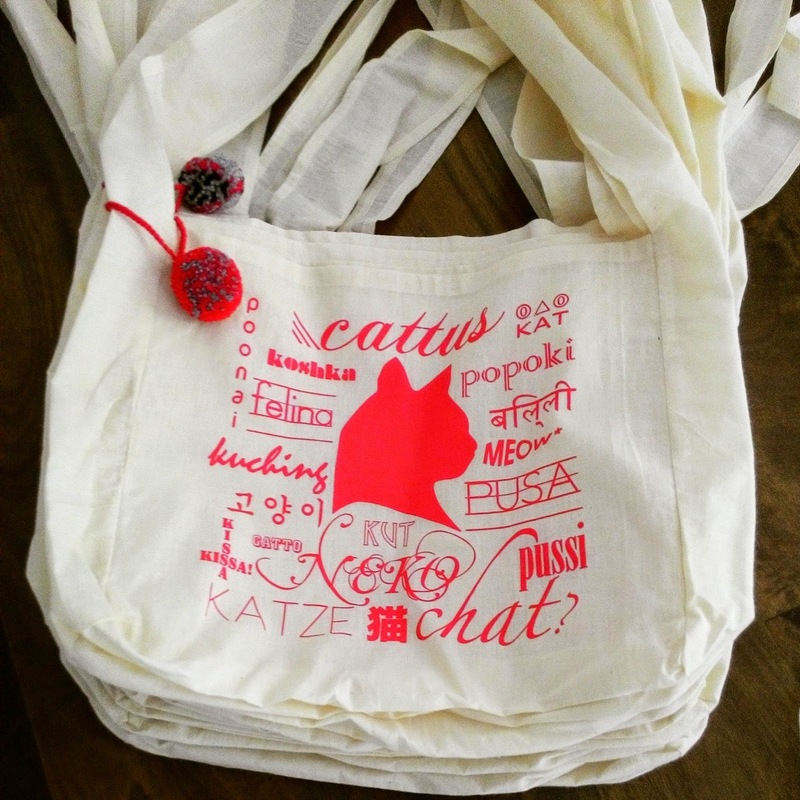 Herald in a time of festive celebration at the Goddess Purrzaar market, where Cats of the World Purrzaar collaborates with Goddess Marketplace to bring you the very best of all things magical, feline-inspired and sacred. Over 34 vendors are gathered together to offer a multi-dimensional pop-up retail experience at the trendy restaurant and lounge, Kilo. 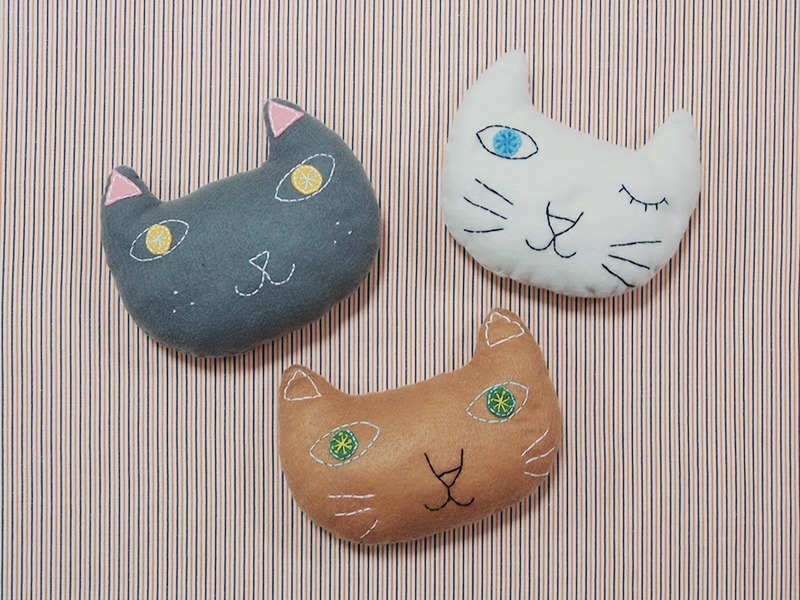 Head to the second floor where cat lovers can lap up the Purrzaar market brimming with cat-inspired artworks and wares, pet accessories and dietary needs, handmade jewellery and crafts, plus gourmet granola, nut butters, and Asian brews – all from local food purveyors, designers and artists. Palate Sensations culinary studio is also offering a spread of Spanish empanadas, savoury quiches and sweet tarts. 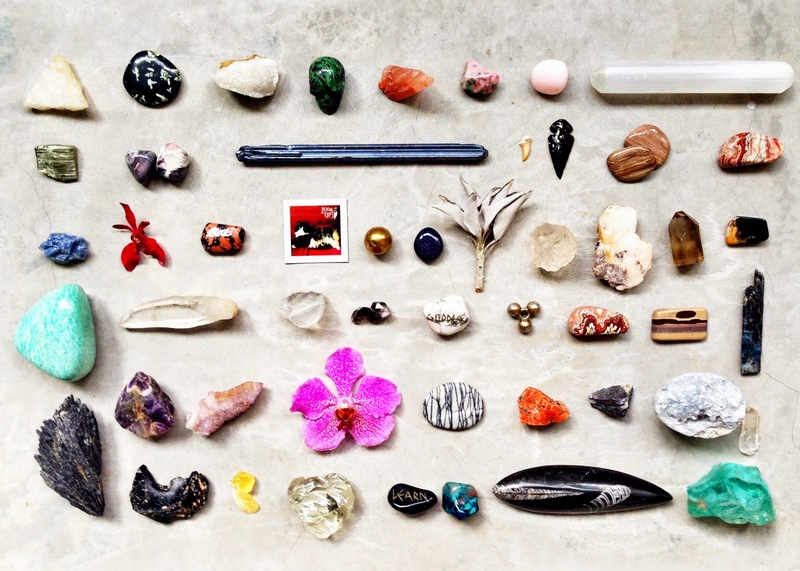 On the eighth floor, Goddess Marketplace has lined up a range of spiritual tools such as crystals, healing oils, sage and incense, to intuitive and artistic attunement classes, tarot and akashic readings. There will be fun Brazilian Samba demos, coupled with organic health delights and delish confectionary. 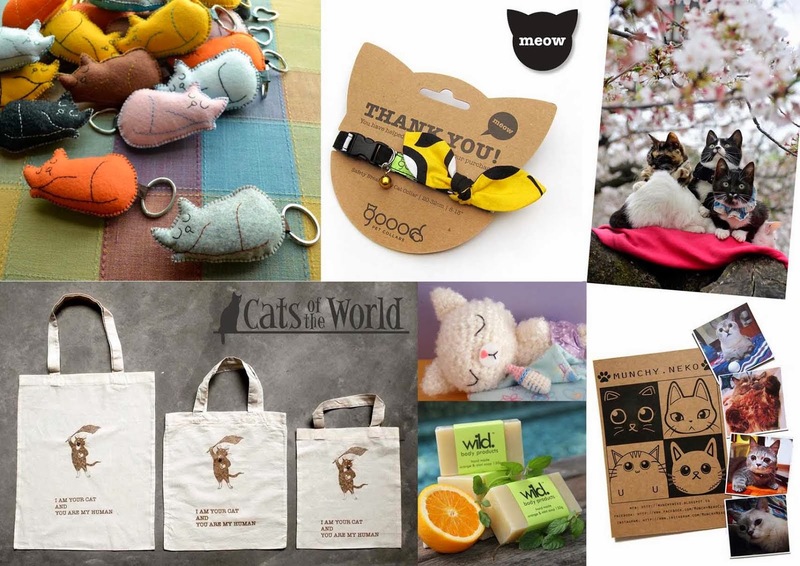 So get on top of your Christmas shopping and New Year resolutions with these purrfect, divine gifts of love and light. 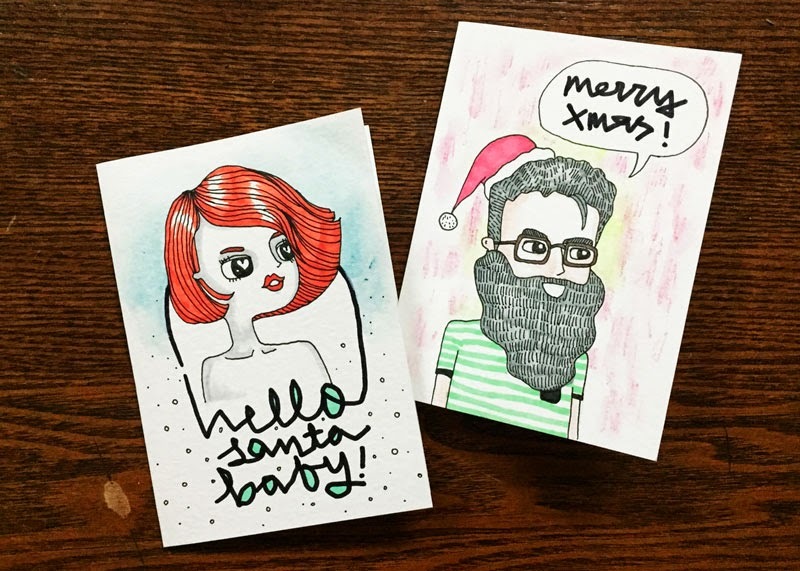 Lap up the cat postcards for sale, as well as limited-edition carry-all tote bags and hand-painted glasses with Cats and Christmas motifs. Inspired by Southeast Asian flavours, Eastern Granola makes cereal with lots of tropical fruit and spices. Dig into five varieties: Original (mango, pineapple and nutmeg), Milo (chocolate-malt), 5Cs (curry, cashew, coconut, chili and chocolate), Thai Mango Salad (mango, peanuts, basil and fish sauce) and Eastern Muesli (sans added sugar and fat). Spiced with cinnamon and nutmeg, and speckled with bits of candied orange peel and sour cherries, their Christmas Cake granola is a truly festive blend and even comes with a sachet of cognac-soaked currants. 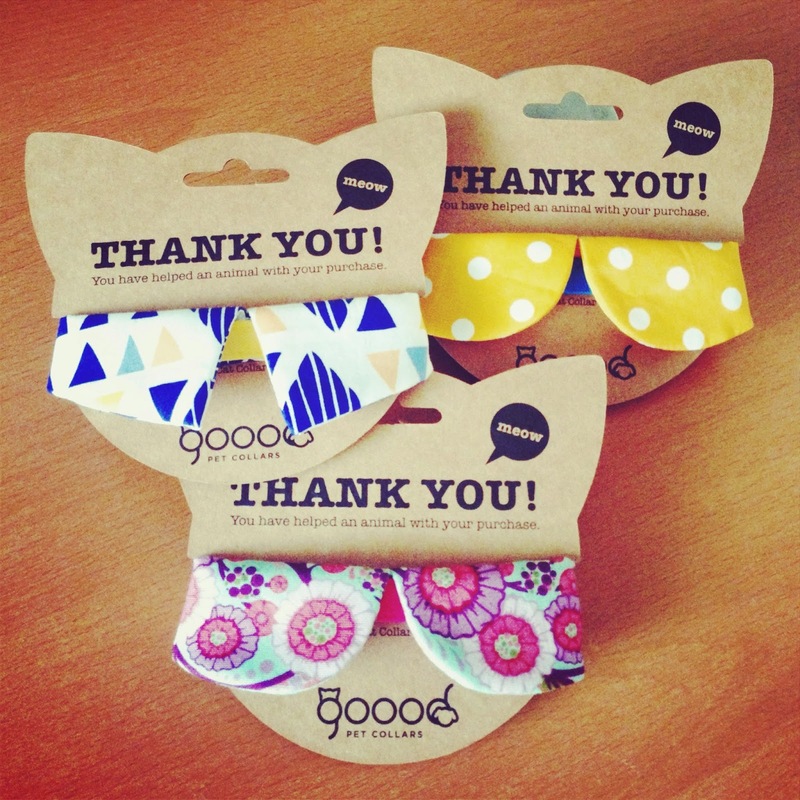 GoNuts is set up by a Singaporean girl and Canadian guy with three demanding cats in Singapore. For them, healthy food is minimally processed. 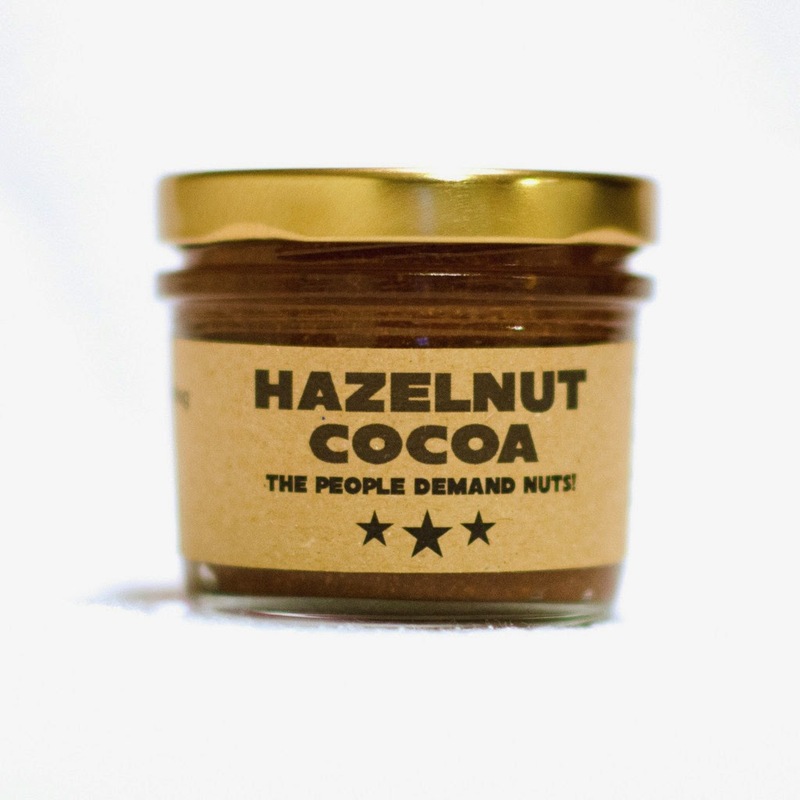 They have tried every nut butter available in Singapore, and were not satisfied with the taste, texture and quality, so they decided to make their own such as Classic Macadamia, Hazelnut Honey, and Cashew Ginger that use ingredients like organic ginger, wild honey, raw cocoa and even sugar/nitrate free bacon! 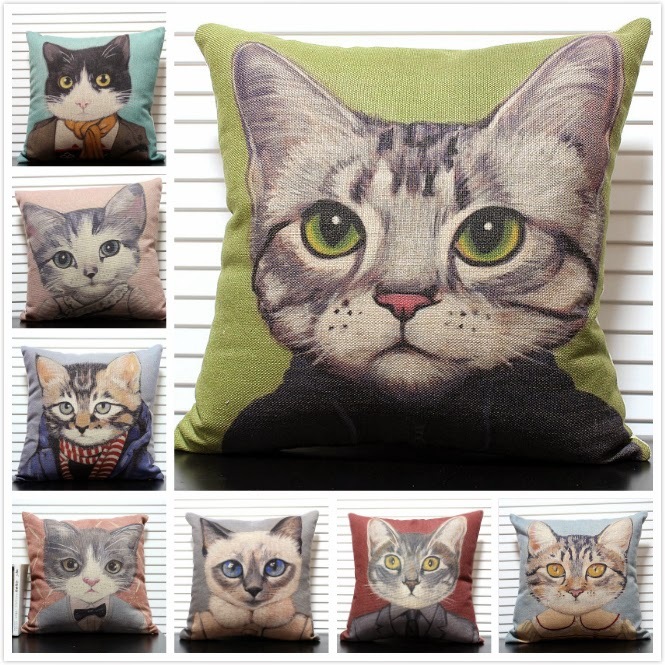 At Howlistic Life, every pet product is 100% human grade. Not compromising on quality, its range including wild fish oils and colloidal silver are fit for human consumption. Howlistic Life believes that pets are part of the family and should be treated and fed with quality products. It is the proud Distributor of K9 Natural, Dom & Cleo Organics, Wildwash all natural skin and coat product line for pets, Feline Natural raw cat food made in NZ, and Dear Deer 100% natural and free-dried treats made from free-range grass-fed deers in NZ. 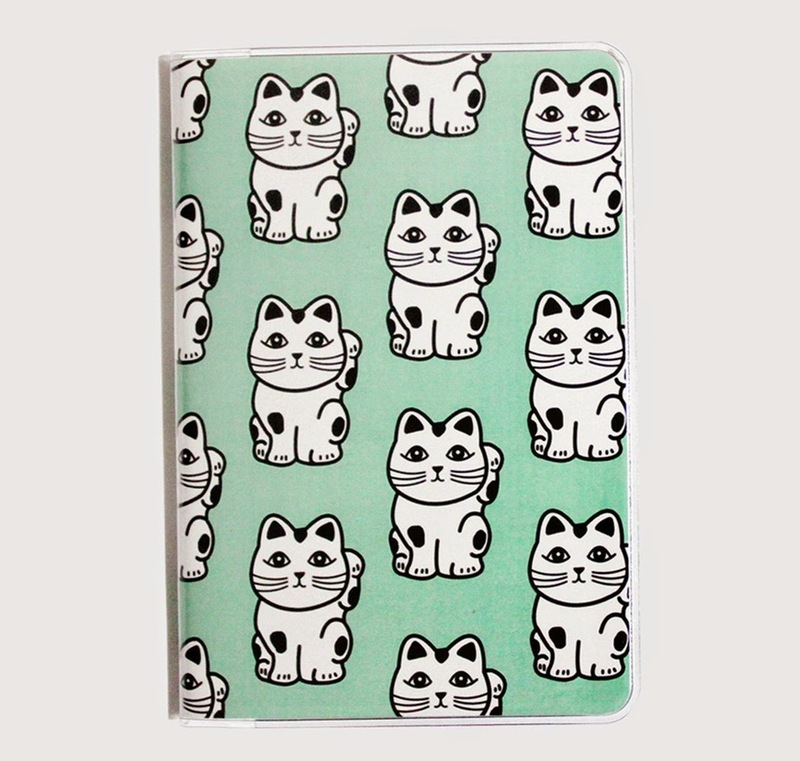 Art products like notebooks, wearable art, pouches etc are handmade from artworks of two local artists, Ng Ling Tze aka Tamaow and Terence Koh aka Sloth. 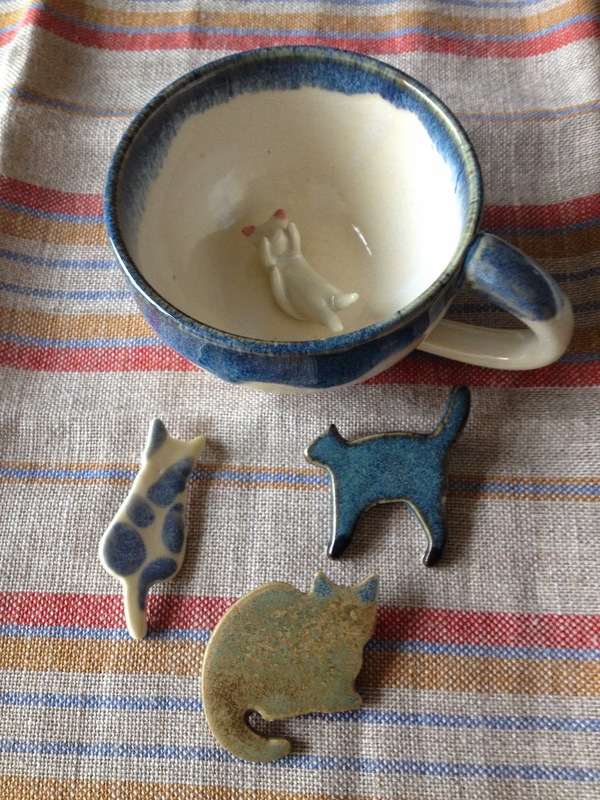 Both artists have always enjoyed the company of cats and get inspired to interpret them in the artworks. Their services also include graphic design, pet portrait painting and mural painting commission. Enjoy these sacred powerful healing potions that are packed with essential oils, crystals, flowers and herbs. 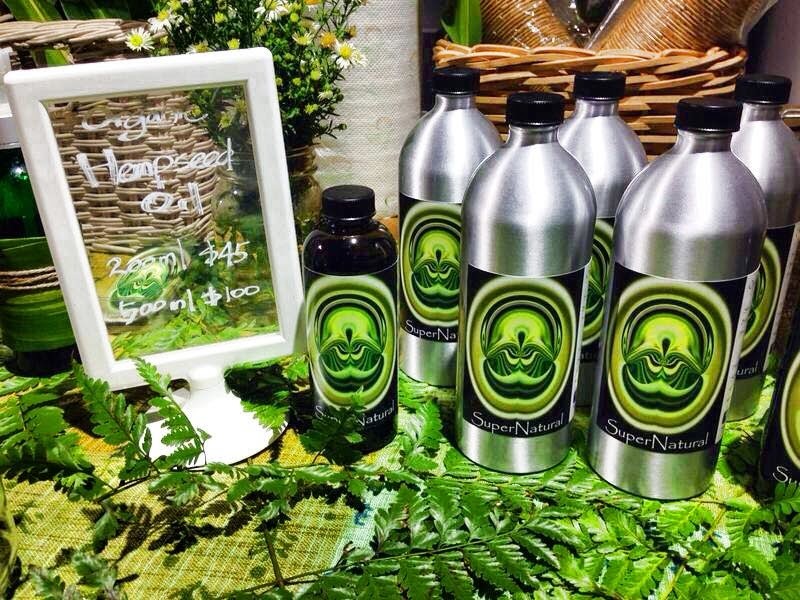 These highly sought-after Goddess oils give an immediate energy boost to your body, mind and spirit. It’s perfect for the spirit of Gifting. Some of the house favourites can be found in handy 10ml bottles. Plus Happy Purrzaar day prices for regular 25ml bottles. Expect delicious and divine homemade cupcakes and cookies that use the freshest ingredients without any preservatives or artificial flavouring. Baked and sold within 24 hours, the confectionary are sugar-coated with homemade reduced-sugar marshmallow fondant, and crowned with magical symbols and icons. Savour the divine unicorn and rainbow cupcakes at the market. Cosset believes that clothes can be more than just looking good, it can help you to feel good too. Made with incredibly soft, luxurious and sustainable bamboo fabric, Cosset’s buildable basics are so versatile, you can wear them from work to working out, or from lounging to travelling. Plus this brand is about planetary consciousness as every time you shop, Cosset gives back 1% to the planet. Galactic Shields are individualized personal geomancy channeled from a Higher Dimension to align your physical, mental, emotional body and soul. This 3-D divine matrix and blueprint in the form of geometric grid shapes is a reflection of one’s personal Energy field and Cosmic DNA. 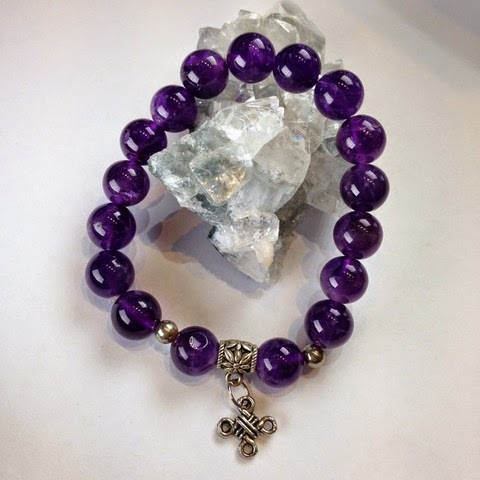 It activates the individual’s portal beyond time and space to achieve optimum results in protection, healing, meditation and exploration of Light codes within. Goddess Dividends presents a bounty of goodies with wild-harvested white ceremonial sage, intimately-curated crystals, hand-crafted gratitude journals, sound healing tools and magical pouches. Expect more gifts, creativity and insights to open up by signing up for the artistic and intuitive attunement classes and workshops at Holyday Within. 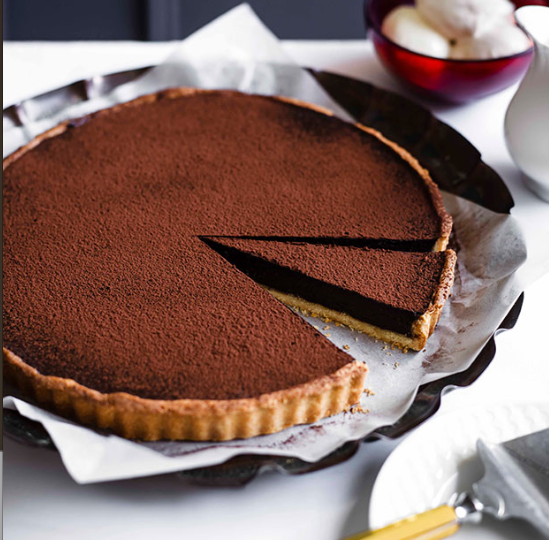 Home chef Cheryl will be whipping up some of her favourite family's culinary dishes such as garlic bread, mushroom soup and tiramisu. Purchase her delectable homemade garlic herb spreads – an ideal takeaway for the festive parties. Pick some of your favourite authors and magical oracles carried by Pen International. Among the best top-selling spiritual books, tarot and oracle decks, and CDs, shoppers will be able to pick up something life-changing for themselves, friends and loved ones. From greeting cards to space clearing tools, Perfect Timing offers magical items that will help light up your path and colour it divine. Do come by to take a whiff of the sacred Palo Santo incense to ignite your senses. Designed for ease of wear, fun and adjustability, Stikk is a range of casual pants that are fastened by Velcro. The idea behind it is simple – pull it on, stick it down, and flip it over. It’s perfect for a day at the beach or hanging out at the pool, and great for expectant mums who are growing by the day and want to get around in light, comfy, and adjustable bottoms that will see them through their pregnancy.